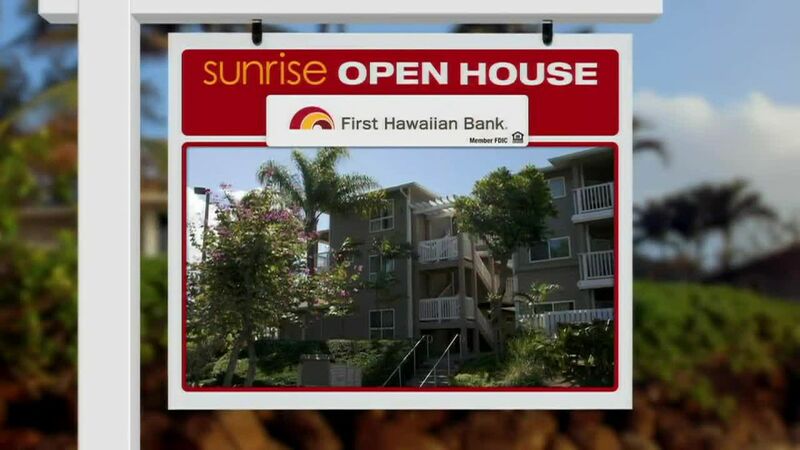 On today's Sunrise Open House, we're heading to the North Shore and the community of Kuilima at Turtle Bay Resort. There are 12 fee simple units actively listed for sale, priced from $525,000 to more than $3.6 million. Let's start in Kuilima Estates East. This split-level townhome was built in 1975. Originally a studio, it's been updated and is now set-up as a 1 bedroom, 2 bath, with loft. Interior space totals 722 square feet and there's a 180 square foot lanai. One parking space is included. Monthly maintenance fees are $485 and include cable TV. First open house is this Sunday, 2-5 pm. 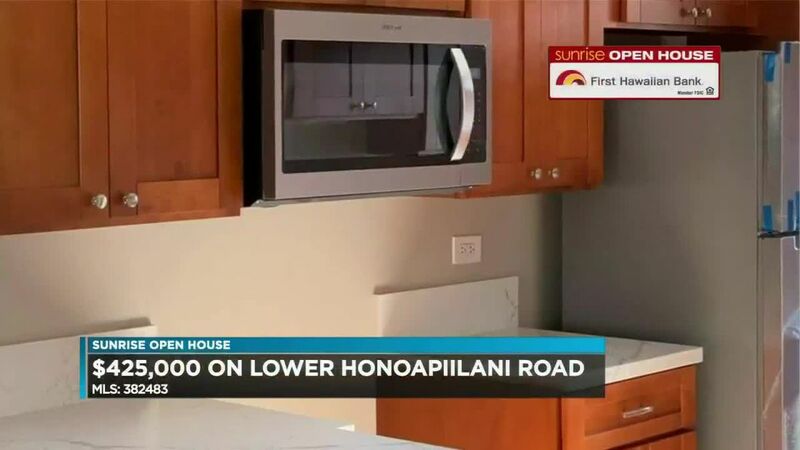 Kuilima Estates East for $525,000. Next, let's check out Kuilima Estates West. This is a fully furnished 1 bedroom, 2 bath, with loft a "B" unit. There's also one parking space. It has 658 square feet inside with a good-sized lanai. The listing says this unit has a legal vacation rental permit and is in a vacation rental pool. Built in 1973, it was remodeled just last year. Maintenance fees total $550 per month and include cable TV. 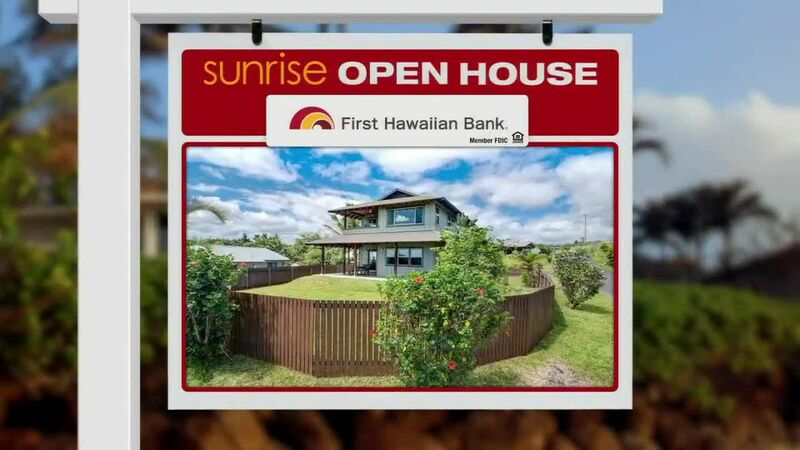 Kuilima Estates West offered at $651,939. Finally, let's take a look at the Ocean Villas. This is a furnished 3 bedroom, 2 bath, with 1 parking space. There's 1768 square feet of living space and a large lanai. The listing says this "Presidential Suite" is a legal vacation rental with proven income of more than $220,000 per year. Maintenance fees are $1,621 per month and include central A/C, cable TV, internet, along with other common expenses. Ocean Villas 3 bedroom priced at $2,395,000.